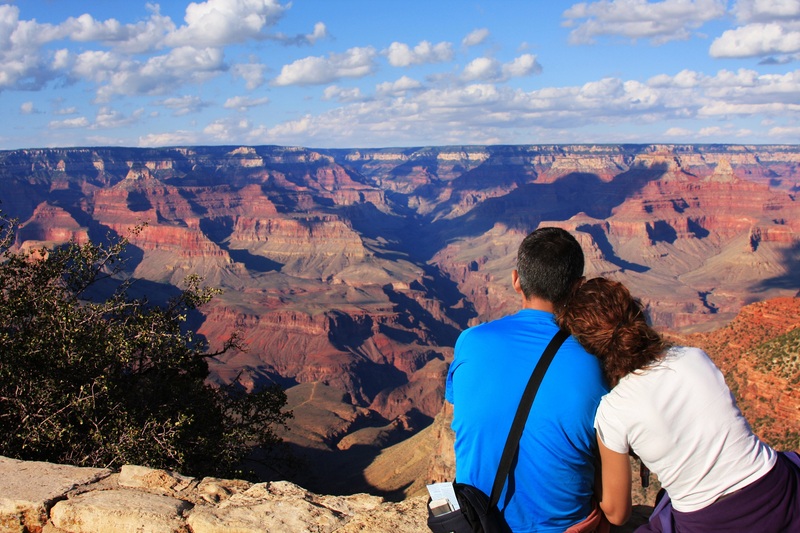 Affordable summer vacations don’t get any better than the Grand Canyon. But if giant chasms aren’t your thing, there are a lot of other places to spend your time and your money. “The United States is home to a wide range of vacation spots that offer plenty of things to do at reasonable prices,” says U.S. News & World Report, which, along with Women@Forbes, has plenty of ideas to make sure you get the most from your summer vacation. To learn more about these vacation locales, visit Best Affordable Destinations in the USA online. To learn more about these vacation locales, visit Best Affordable Family Vacations online. To learn more about these vacation locales, visit Best Cheap Summer Vacations online. To learn more about these vacation locales, visit Cheap Summer Travel: 23 Places to Go in 2018 online. There you go – everything you need to know to pick an affordable summer vacation spot. Then enjoy your summer, no matter where your road takes you.